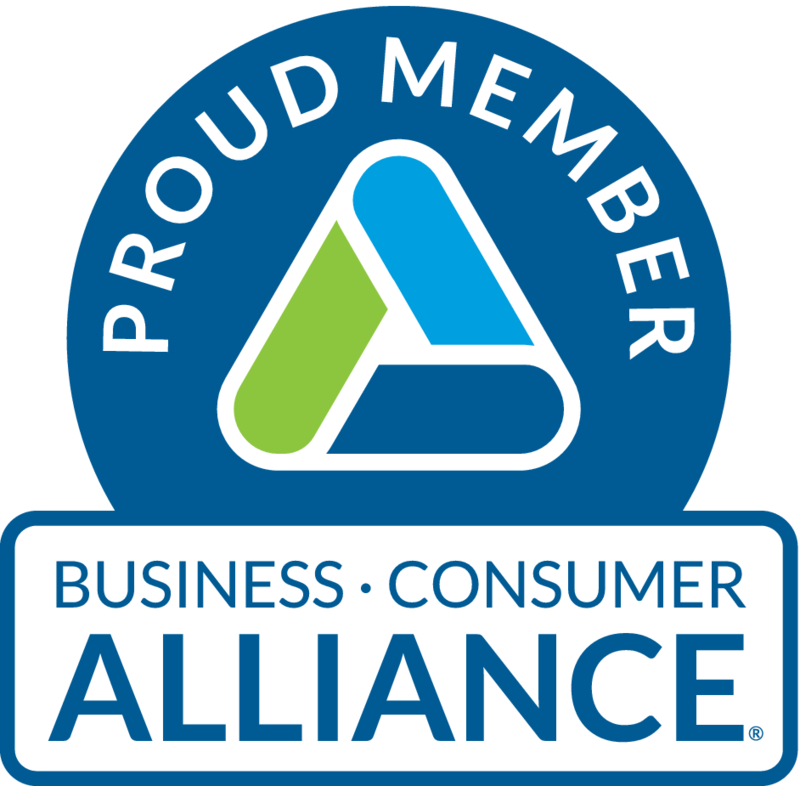 Use the BCA seal to help customers quickly identify you as a reputable business who believes in operating with reliability and integrity. Download any of the seals and use them in a wide range of advertising including invoices, business listings, social media channels or anywhere you will reach customers. As a BCA member, you’re entitled to free arbitration services which are designed to protect your business and keep you out of court. Because arbitration is a private alternative to the legal system, you’ll save money by not paying court costs, legal fees and, of course, by saving a lot of time. Arbitration is a legal alternative to litigation. If you add our arbitration clause to your contracts, you can legally compel your customer to arbitrate a dispute. We’ll take care of the paperwork for you and we’ll conduct the hearing which may take place in a conference room or the hearing can even be conducted over the telephone. The process is simple and in most cases can be done without attorneys. As most business people know, attorney fees will often exceed the amount of the underlying dispute. For more information on this valuable benefit, contact our Arbitration Department who will answer your questions and assist you in adding the arbitration language to your contract. Saves you money by avoiding expensive attorney fees and court costs. Arbitration proceedings are private and decisions of an arbitrator will not appear in public records or on your credit report. Disputes are resolved quickly. Unlike lawsuits which can take years to resolve, arbitration can be concluded in a matter of months. To read more about Arbitration and how it works, visit our Arbitration Services page. 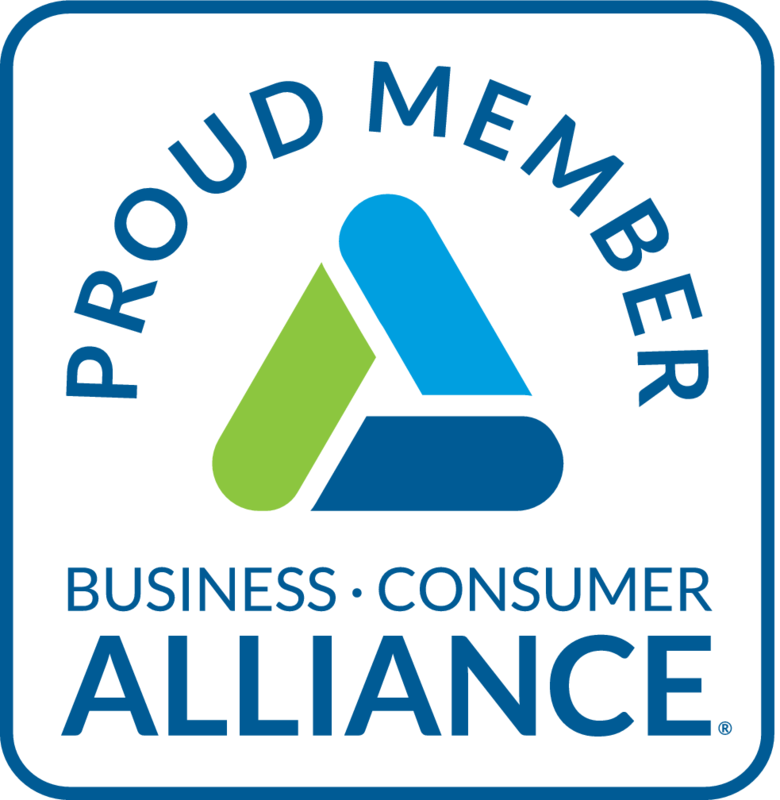 In response to requests from many businesses wanting to link their websites directly to Business Consumer Alliance, we are now offering a variety of BCA Dynamic Seals with clickable links that can be added to your website. 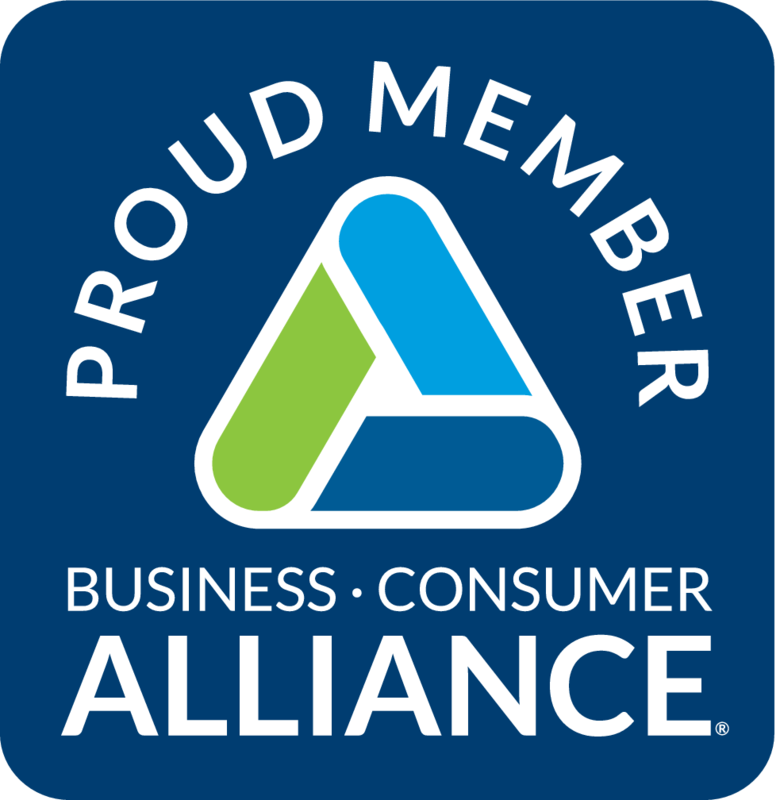 The Dynamic Seals allow you to advertise your BCA Membership and your BCA ratings in real-time. 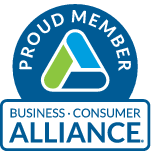 The Dynamic Seals all link directly to your BCA Reputation Report or your BCA Reviews page, enabling potential customers to review all vital information on your business to boost consumer confidence. 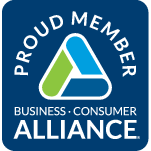 The BCA Dynmaic Seal Program is a subscription service available to BCA Members. The various Dynamic Seals are easy to set up and takes only minutes. Subscribers may go to the download page and get the HTML code needed. If you have questions about installation of the Dynamic Seals, contact Denise Soliz at (909) 835-6063. Your business needs to be registered in our system to use this feature, but registration is simple. Step 1: Search our database for your company record. If we have no record on your business, click on the 'Submit New Company Information' link to register your business with us. 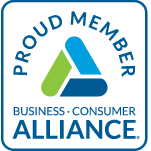 Step 2: From the search results, find your business to view your BCA Reputation Report page. Step 3: Follow the link on the right-hand side to get the HTML code for the Dynamic Seal. Step 4: Choose your Dynamic Seal and get the HTML code. Your website administrator will know what to do with the HTML code.